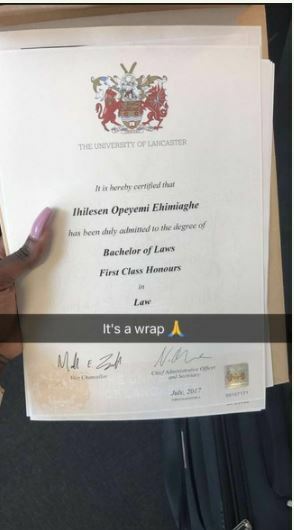 Ihilesen Opeyemi Ehimiaghe has become a social media sensation after fighting off foreigners abroad to finish with a First Class Degree in Law. A Nigerian first class graduate of Law, Opeyemi is trending on Twitter after achieving a great feat at the University of Lancaster, United Kingdom. 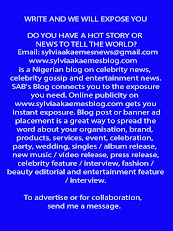 "Mum took ill, ran into financial difficulties, then I lost my mum. All in my final year..but I pulled through. This one for you my angel "